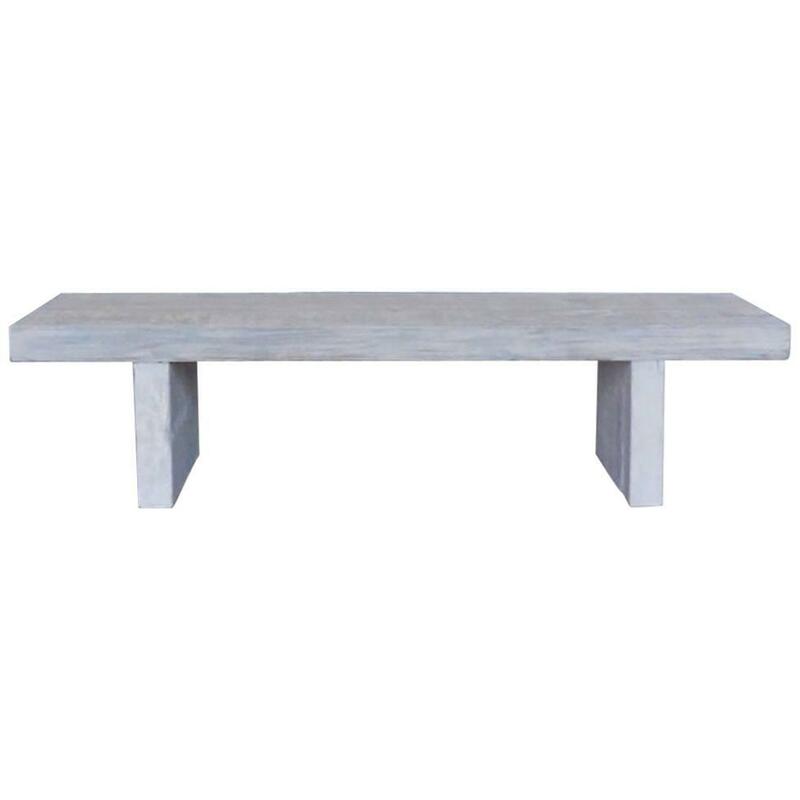 Bench or skinny coffee table made form reclaimed Douglas fir and finished in a white was. Can be made in any size and in a variety of finishes. Made in Los Angeles by Dos Gallos Studio.